This All Ireland Final will be your last in the Drumcondra bar. 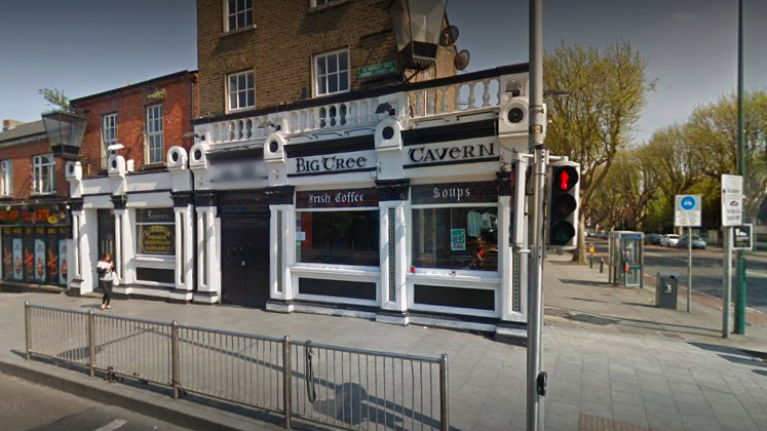 Dorset Street pub The Big Tree, iconic for GAA fans due to its proximity to Croke Park, will close later this year, making way for a 163-bedroom hotel. The news was recently made public by The Times Ireland Edition, who stated that the pub and adjoining land had been bought by the Dublin Loft Company in a "multimillion-euro deal". GAA fan social media account mayogaabanter recently reminded fans of the closure when they took to Instagram to share the news. "We have just learned that everyone's favourite GAA pub The Big Tree Pub is set to close at the end of the year and will be turned into a hotel," the post reads. "We will be sad to see this iconic pub go but it just shows you that one season without Mayo fans is disastrous for business." It's understood that a smaller pub will remain, but the majority of the building – built in 1453 – will be transformed. Details of the pub's closure have not yet been revealed, only that it will be "the end of the year." Publican Louis Fitzgerald has said that he will run the pub until September. Far from an isolated incident, The Big Tree is just one of a number of buildings currently being replaced by hotels in the city centre. According to a report compiled by Construction Information Services (CIS), 79 hotels are currently in the pipeline for the city. 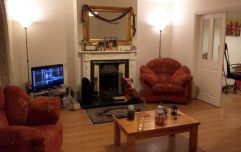 Additionally, 4,085 student bed spaces have also been given the go-ahead, with the majority of the new developments taking place in Dublin, and the rest to be built in Kildare, Cork and Galway. Fans have taken to social media to condemn the move, claiming that capitalism has claimed too many Dublin institutions. Public fury regarding the construction of such hotels has been fuelled by rising homelessness figures which was thrust to the forefront recently when a picture of several school uniform-clad children who had to resort to sleeping in a Garda station went viral.